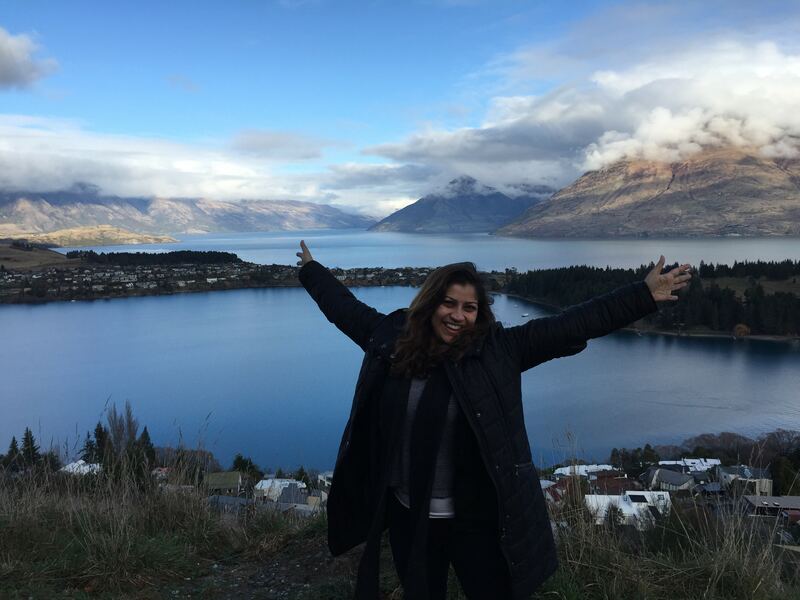 One of Sydney’s leading orthodontists shares her 7 top tips for travelling with your smile on during your treatment! Oh the joys of holidays, travels and new environments! You finally decide on orthodontic treatment, but now life gets in the way. Right? I am often asked questions about how we can manage upcoming holidays or moving away before, during and after orthodontic appointment. These are valid concerns and often can delay the smile journey that you want to embark on so eagerly. An Invisalign Platinum Elite provider, Dr Vandana Katyal gives you handy tip to help answer some of your questions. Get started asap! At CCC Smiles we allow appointment times and staffing in our daily schedule to fit you in on the day should you decide to start your treatment on the day. Using 3D scans over traditional moulds of the mouth! 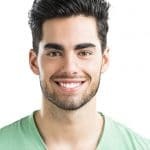 At CCC Smiles, we only use the latest 3D scanning technology Your aligners, appliances and braces can be manufactured within days of getting you in and out of treatment sooner with less visits and appointments. For example – Traditionally if you required an upper jaw expander, you would be scheduled 3-4 appointments week apart to get you started. At CCC Smiles using scanning technology and customised designs, we can place your expander 4-5 days after your first visit with us! We can then monitor the expansion with Dental Monitoring Virtual appointments. And you can spend more time with your family, friends and do what you love to do most!! Customising your accelerated treatment plans for complex movements first! We can digitally design the bulk of the complex teeth movements to happen before your travel or move and the simpler movements during or after. Digital Dental Monitoring and Booking Virtual Appointments! One of the most amazing and exciting tools we have started using at CCC Smiles is the use of Dental Monitoring (http://dental-monitoring.com) digital system for all patients. We are one of the very few orthodontic offices in Sydney initiating this technology for all clients and getting amazing results. What dental monitoring does is saves you unnecessary appointments, speeds up treatments and allows Dr Vandana Katyal to monitor your progress no matter where you are in the world. This can be used for all stages of treatment or retainer wear. How does this work? You can send us virtual photos or videos using your smartphone and specially calibrated cheek retractors and we can answer your queries remotely. We can measure accurately if the wire is working, done its job and needs replacing or not. We can accurately see if the teeth are tracking and the aligners can be changed more frequently. Dr Vandana Katyal can communicate her recommendations and further information to you remotely via your smartphone app, saving you unnecessary appointments and potentially speeding tooth movement. Choose Invisalign over Braces! Research now shows Invisalign patients tend to finish faster than traditional braces. The reason being is that Invisalign patients tend to have less emergencies and breakages than patients with braces. With Invisalign potentially your oral hygiene can be maintained at its optimal and we have less need for monitoring such issues. That means we can see you every 10-12 weeks rather than every 6-8 weeks for our patients with braces. Share your travel plans with us! The sooner we know about your travel plans, the better. Dr Katyal will make sure you have enough aligners and tools to get you through your holidays. And how fantastic that with the use of Dental Monitoring system we can keep an eye on your progress during your travels. Update your new destination or address with CCC Smiles! Yes please! We can post you your retainers made from your treatment plan to your new address without needing to see you at the finish. We can also arrange a finish appointment for your wherever you are in the world by connecting you with the most experienced dentist or orthodontists. Watch Harriet’s testimonial. She started her Invisalign treatment with Dr Katyal and then went away for 5 months. She was being virtually monitored closely and now she’s off again for another few months and we are loving her new smile transformation! There is no travel without learning! Ms J (picture below) is moving to Melbourne from Sydney mid-way through her treatment and we will be virtually monitoring every step of the way and stay connected. She’s happy and smiling that she can continue her smile journey without too much fuss now. Don’t live in Sydney but would like a smile designed by Dr V?! No worries! Ms J is off moving interstate and we will be monitoring her smile journey remotely with latest 3D technology and phone app! Book NOW and get started with your smile design! Contact us on 02 80589801 or email [email protected] and book your initial consultation. We offer 2 convenient locations – Mosman and Sydney CBD.